What you really need is a unique, thoughtful and delicious gift that will truly wow them. And we have just the thing for you: a surprise gift of cupcakes in a jar! Here’s why sending cupcakes is just the thing when you really want to surprise and amaze someone for their birthday. No one ever expects cupcakes. No mess and no fuss. It’s true! The last thing anyone expects to receive is a box of beautifully packaged, gourmet cupcakes that are moist and flavorful upon arrival. Most people think of stale cookies or melted chocolate when they picture food arriving by mail. That’s why the lucky birthday boy or girl will be so surprised when they open a package from Sunflour Baking Company to find several professionally packed mason jars containing layer upon layer of delectable cake. Each jar is labeled with the contents of the yumminess waiting inside. They’ll feel just like a child on their birthday, not knowing where to dive in first. And that look of wonder on their face will be just the start. How many times have you received a package of food only to find that the contents have spilled and created a mess? Or what about the times you’ve taken food for a picnic, only to realize that you have no silverware and you can’t actually serve or eat anything? These types of hiccups happen to everyone once in a while. But with our cupcakes in a jar, you can expect a perfect delivery experience. Our mason jars have tightly screwed-on lids that keep our cupcakes intact. Then the jars are carefully packaged in custom boxes to ensure they don’t shift around during transit. Finally, the very concept of cupcakes in a jar means there won’t be any mess involved. You and your friends or family can eat the cupcakes directly from the jars, so don’t worry about setting the dinner table or getting your plates ready. We can promise these cupcakes will be devoured in no time. Why wait for later when you can have your cupcakes now? It’s just one more reason your friends and family will be so excited when you send them our cupcakes. Every package of our cupcakes in a jar comes complete with a set of plastic spoons and napkins. We know that one look at our cupcakes will make your mouth water. That’s why we provide a way for you to get an instant start on these tasty treats. And best of all, the birthday recipient will be thrilled to see that these cupcakes are ready to eat right away. When the cupcakes are gone, your gift will keep on giving. That’s because our mason jars are multifunctional and reusable. They can be used for everything from crafts and kids’ projects to storing snacks and other items. And every time one of your friends looks at their mason jars, they’ll always be reminded of you and the amazing cupcake treat that you surprised them with. At Sunflour Baking Company, we know our local customers love our cupcakes, pastries, and other artisan baked goods. But now we want to give everyone a chance to try our incredible cupcakes, and a birthday gift is a perfect reason to send them. So contact us today and let us help you start a very special birthday cupcake order. TL;DR – Send cupcakes to make someone happy. Click over to our Shop page and pick out your package size. We offer 2, 4, and 6 packs of cupcakes. Checkout and you are done! It really couldn’t be easier to send an awesome cupcake gift to anyone! Need to know all the facts first? 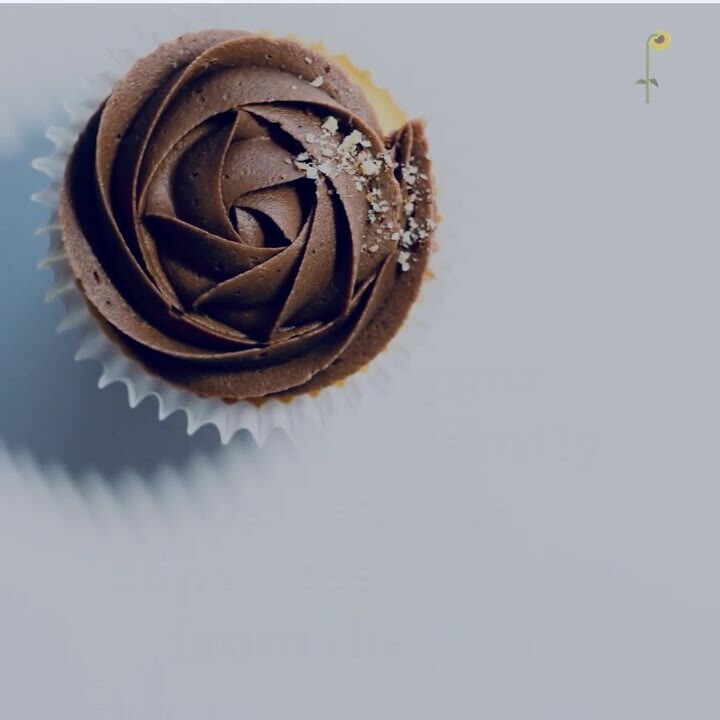 Learn more about the History of the Cupcake.